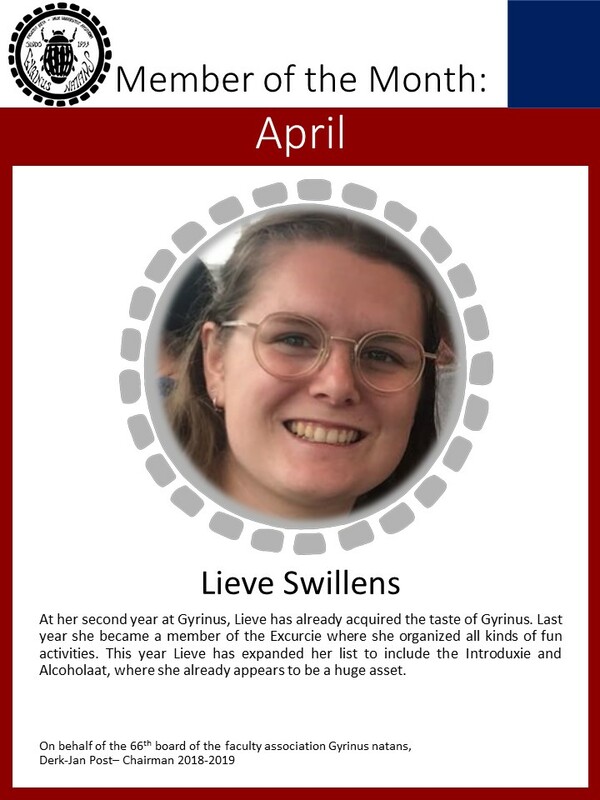 After studying hard for the exams these weeks, we have yet another amazing borrel to look forward to, the APRÈS-SKI borrel! So put on your skiing gear but leave your skis at home, because it is time to party hard and enjoy some amazing après-ski songs. This year we’ll, of course, have some amazing and surprising alcoholic drinks. So get ready, kiss that Marcelino Wunderlich poster on your wall and we will see you on February the 20th.